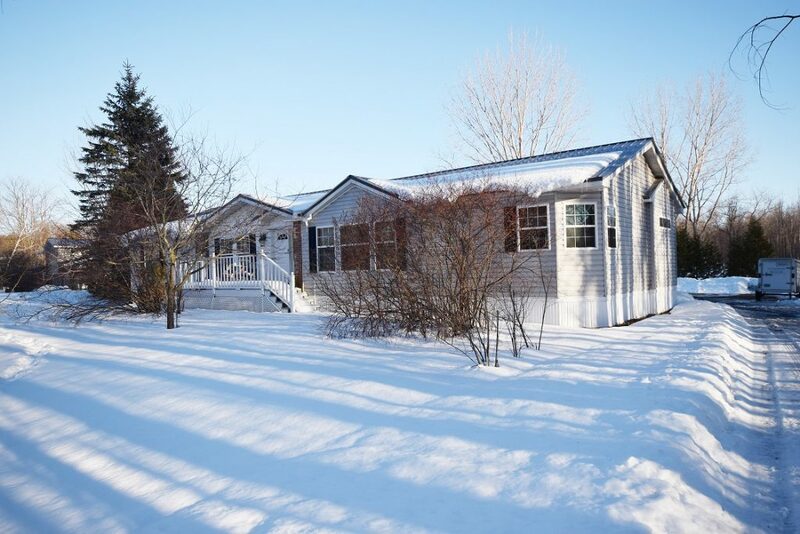 Now’s the time to buy this very spacious 3 bedroom, 2 bath home in Swanton! Great open floor plan to include bright living area with high ceilings and cozy fireplace. Big eat-in kitchen with great counter space, nice kitchen island, and breakfast nook. Formal dining area is a great place to host family and friends. Spacious master bedrooms with many windows and a private bath to include soaking tub! Two additional good sized bedrooms with closet space! Looking for a home office? You will love the great office with french doors! This home has got it all! Spend those warm summer evenings lounging on the front porch overlooking a big front yard! So Look no further- come see this gem for yourself today!